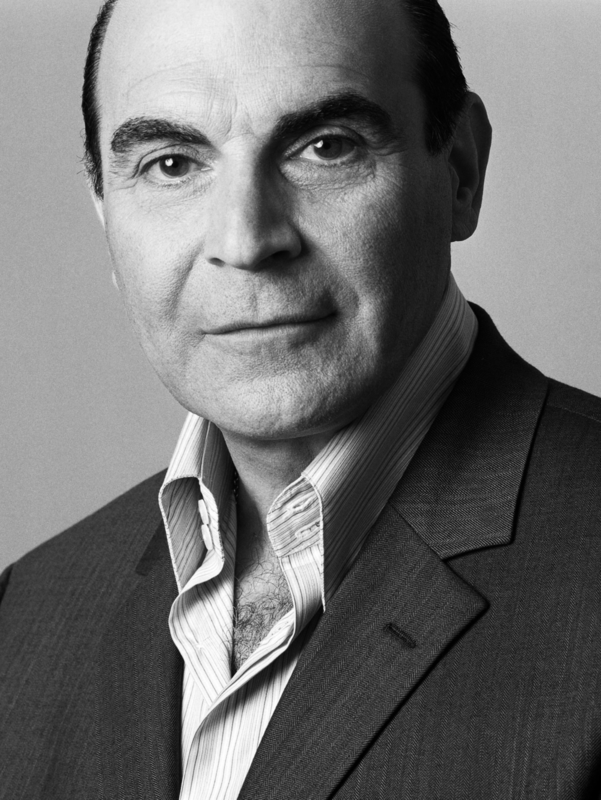 David Suchet is an award-winning English actor, best known around the world for his portrayal of Hercule Poirot. In an acting career stretching over four decades, he has won awards for his theatre roles in David Mamet’s Oleanna and Peter Schaffer’s Amadeus, as well as on television disgraced tycoons Augustus Melmotte in Trollope’s The Way We Live Now and the late Robert Maxwell. 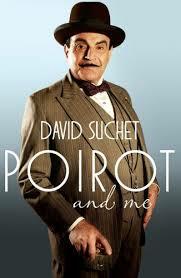 His memoir, Poirot and Me (Headline 2013) co-written with Geoffrey Wansell, shares his memories of playing the role of Hercule Poirot from 1988 to 2013, in all seventy of Agatha Christie’s Poirot stories.